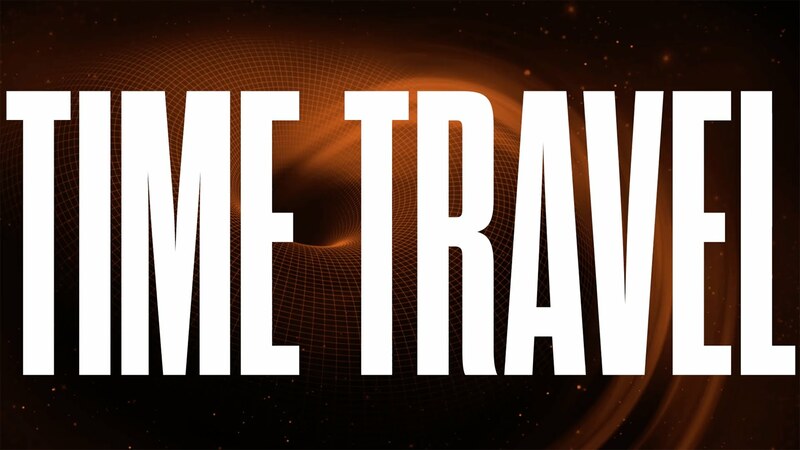 So today, we have a video on Brian Greene’s opinion of time travel. Let me give you a bit of backstory on Brian Greene if you’ve never heard of the guy. Brian is an American theoretical physicist, mathematician, and string theorist. He’s been a prof. at Columbia University ever since 1996. So he’s a pretty smart guy! Well in this video he talks about time travel. He talks about time travel to the future and to the past. Well, here let me just stop explaining the video. Why don’t you watch it for yourself. In that video Brian Greene had some very interesting points. He talked about how time travel is possible to the future, but it’s unlikely that it’s possible to the past. He said that if we just wanted to hang around a black hole for a bit when we would come back to earth it would have been X years in the future. This to me seems like it’d be possible. My only worry is if I’d be able to get back from the future. Now Brian Greene also talks about travel to the past. Which is apparently a big topic in the scientific community. He says that quite a few reputable scientists have laid down theories on time travel to the past. Although they’ve come really close to breaking the laws of physics. He said that he wouldn’t bet his life that it’s possible, but he didn’t say it wasn’t possible. Let’s all hope shall we? If it’s ever actually possible My life would be complete. Well, I hope you enjoyed this video, and the article. Feel free to leave a comment, and make sure to come back for more articles like this! and thanks to the Big Think YouTube channel for this video.